The music of Queen has endured for decades and become a part of pop music culture. Often used in movies or commercials, this signature rock anthem can now be enjoyed by younger players. 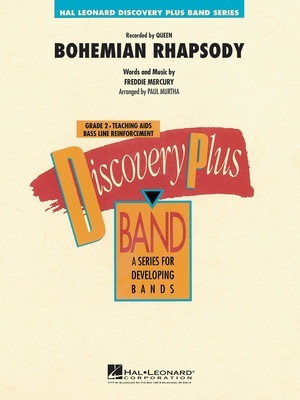 This arrangement proves that rock music can demonstrate musicality and teaching value.